Unfortunately, the rule does not involve every one of Amazon’s 341,000 employees receiving two pizzas. And it isn’t about imagining every pie chart like it was a pizza pie chart, although that still remains the single best way to entice kids into learning about pie charts. Instead, the two pizza rule is a bit of wisdom to keep meetings efficient. Basically, Bezos will only hold meetings in which two pizzas will feed the group. If the group that’s gathered together to meet is too large, then nothing will get done. This is the most delicious solution to the problem, wouldn’t you agree? 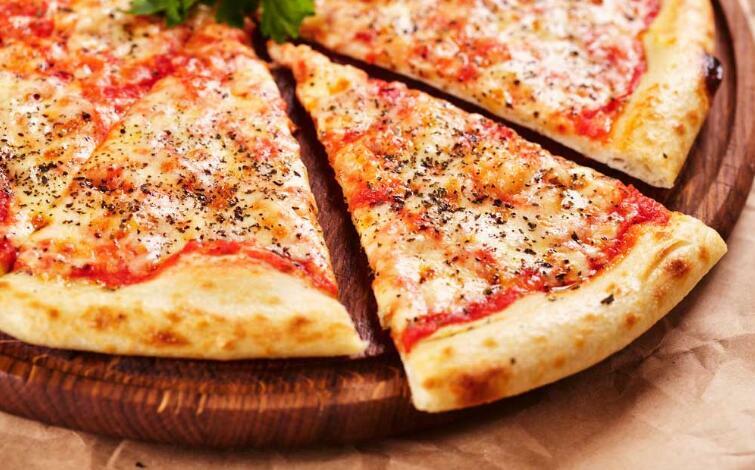 In fact, pizza may be the solution to all your business woes. For example, say you’re looking to hire a new employee. Ask him or her what his or her favorite type of pizza is. If they respond with “pineapple pizza,” kindly ask them to leave, the Internet says so.